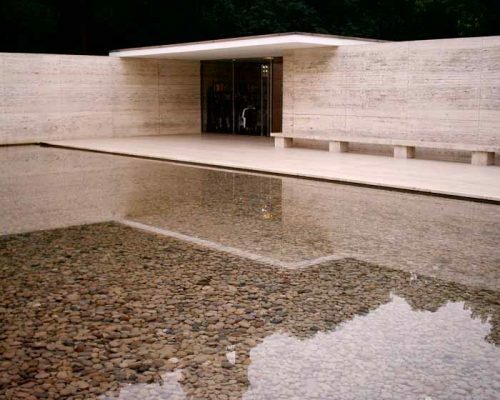 Our Barcelona guided tours are bespoke for each booking. 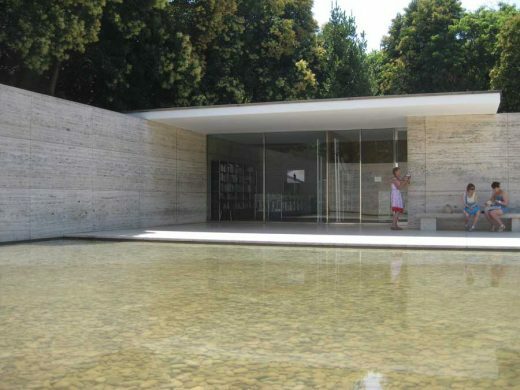 e-architect guided tours in Barcelona are exclusive to each client. 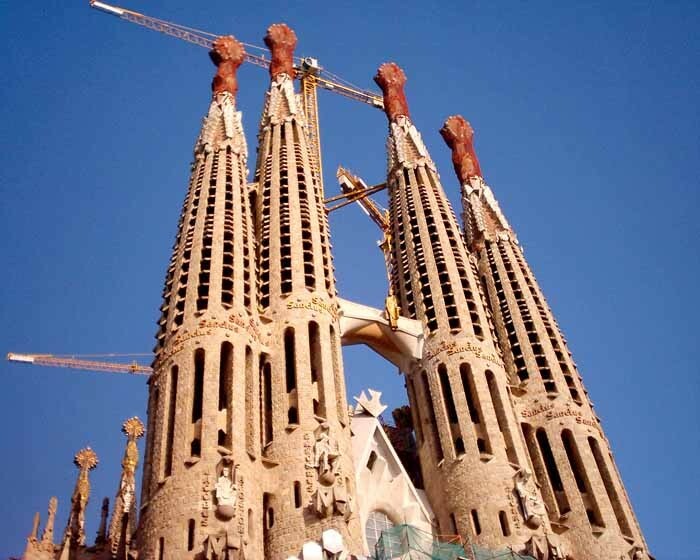 Should you be planning an architectural trip to Barcelona please contact us to arrange an itinerary. We have almost two decades experience of organising architectural guides. 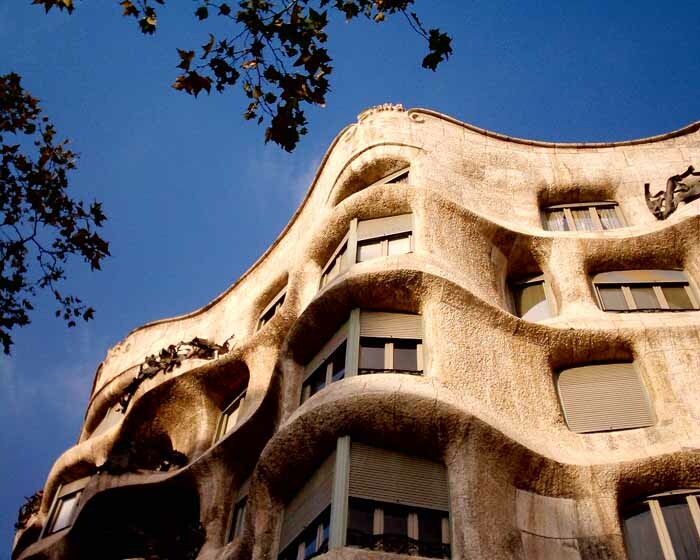 The city is the capital of Catalonia and most famous for the innovative architect Antoni Gaudi. His key buildings are Sagrada Familia, Casa Mila and Casa Batlo. 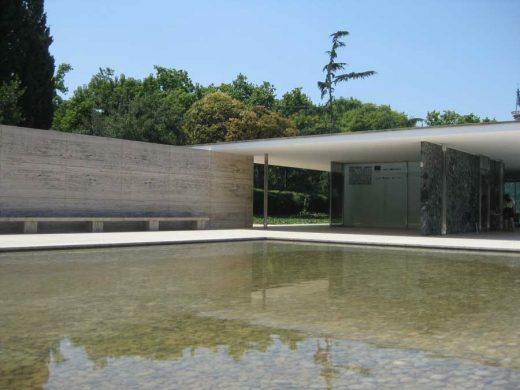 It is also home to the respected Barcelona Pavilion by celebrated architect Mies van der Rohe. 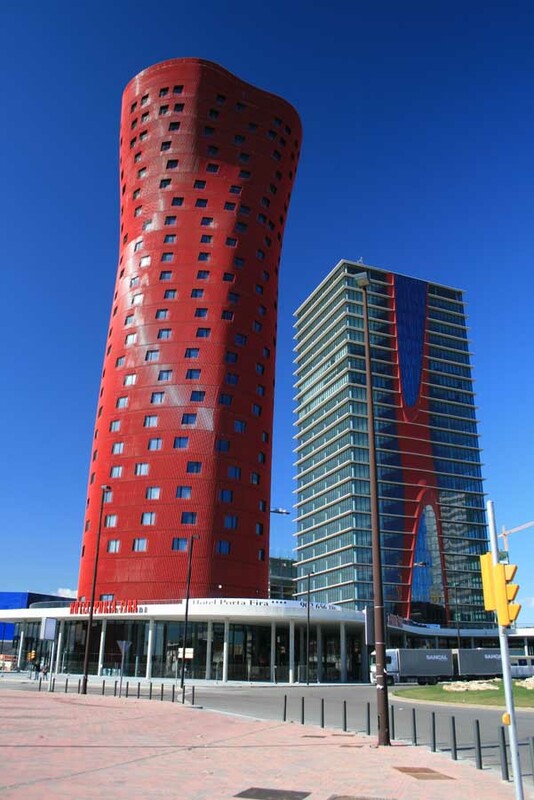 But more recently Barcelona staged the Olympics and the city gained many strong new buildings. 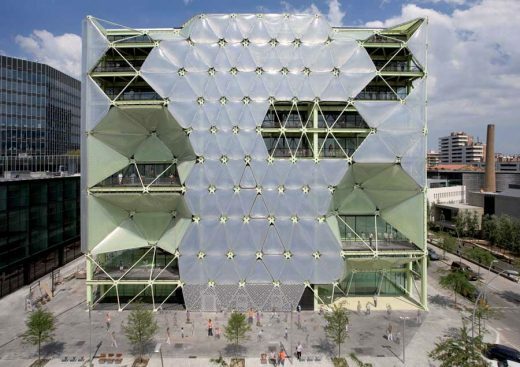 Buildings by Miralles, Herzog & De Meuron, Gehry, Ito, Foster and Rogers to name a few adorn the city. 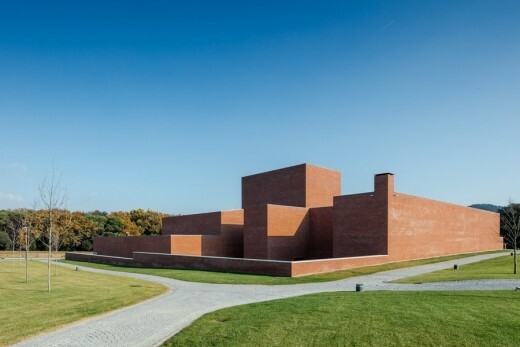 This new building is part of a public investment in cultural facilities. I believe that every visit of Barcelona should start with Ciutat Vella (Old City). It is one of the oldest and biggest historical cities of Spain, having more than 2000 years of history and more than 2 km2 in area. It is a dynamic and vibrant district, consisting of several smaller districts (Gotico, Raval, Born, Ribera, etc), each one having character of its own, particular atmosphere, history and lifestyle. With its important monuments, impressive squares, churches, small narrow streets and centuries of history, it conceals many secrets. Your Barcelona Walking Tour should be comprehensive, allowing different things to be seen – from highlights and landmarks up to undiscovered streets, squares or buildings, which are not on usual touristic tours. The labyrinth of winding streets presents a real urban micro-cosmos, always revealing something new. Special focus is on the oldest parts, Gothic Quarter (Barrio Gotico) and Jewish Quarter (Call), located where once Roman city stood, allowing ancient remainders to be perceived through middle-age urban heritage. Particularly interesting are elegant Catalan Art Nouvo buildings and cafes, including some of the early works of Antoni Gaudi. Apart from that, the zone has buildings from all periods, up to 19th Century markets (like the famous Boqueria, which must be seen by all food lovers) or contemporary architecture and attractive renovations of old buildings (santa Caterina for example). The social component is not to be forgotten! Festivals, carnivals, traditional dances (like Sardana or Castells), open markets or political protests are often taking place in the streets and squares of Ciutat Vella, reflecting Catalan society and its customs. The zone has plenty of bars, art galleries or specialized traditional old shops (ceramics, candles, hats, sausages, chocolate, cheese, etc). 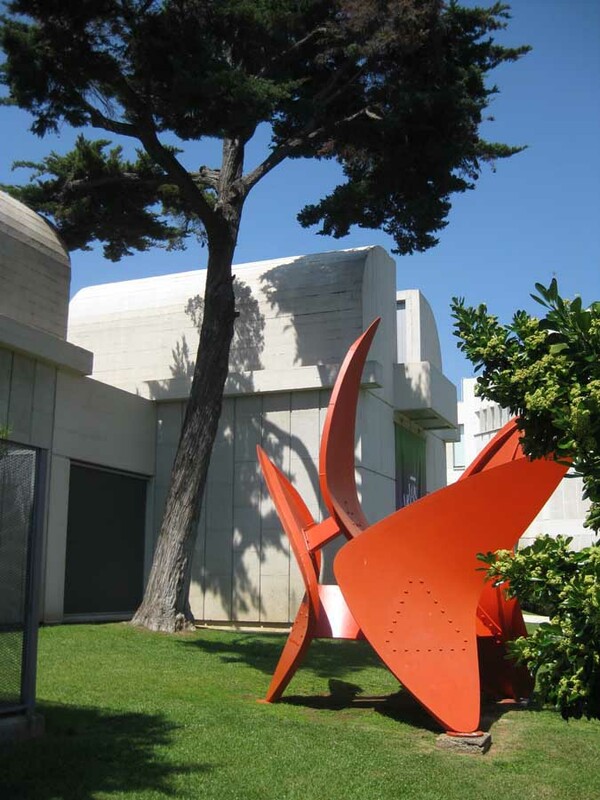 It is also interesting to observe different faces of Barcelona – from traditional, elegant or even glamorous zones to alternative urban culture. Barcelona Walking Tours should have enough time for several breaks, depending on your appetite and taste, to sample food or drinks (tapas, traditional bakeries, famous candies, ice-cream, fresh glass of horchata, etc). Visiting some of the old local markets gives different perspective of society and allows chats about Spanish and Catalan traditional food or diversity of international cuisines offered in Barcelona’s restaurants. The Old city is exciting, always different, it provokes all senses and discovers true spirit of Barcelona! 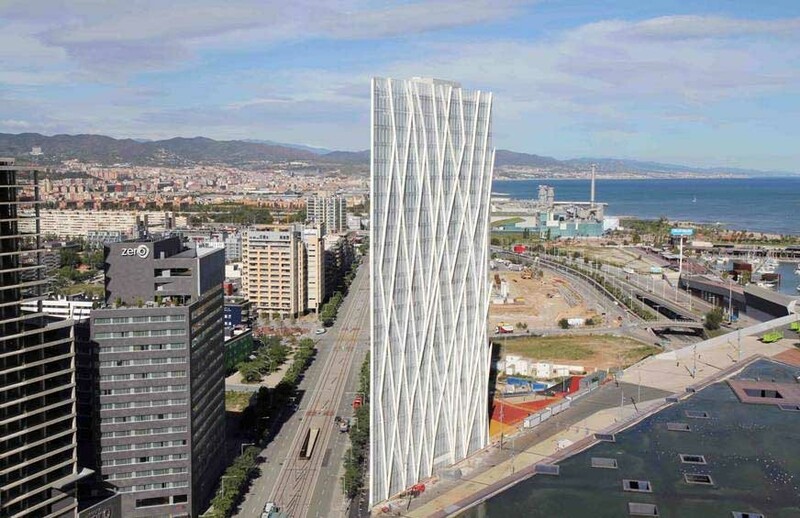 Barcelona Architecture Tours can be by foot or by bicycle. They can focus on old buildings or new ones, or a mix of the two. We are happy to provide basic advice for your programme preparations ahead of your visit to Catalonia. Our Barcelona Architecture Tours can provide an overview of the city’s architecture or can be focused on certain building types such as building renovations or contemporary interiors. 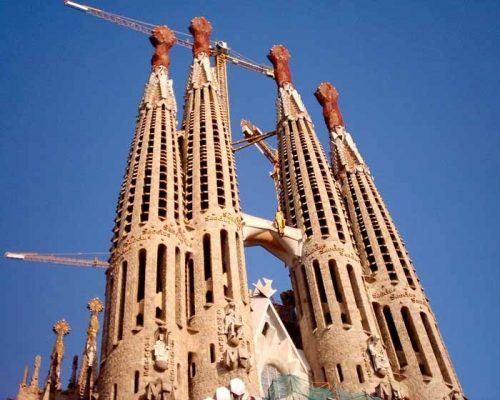 Typically they involved visiting the exteriors of the most significant Catalan buildings of the last few centuries. Visitors are normally met by the guide at their preferred starting point of the Catalan walking tour rather than a standard location. Payments to be made in full prior to your tour. 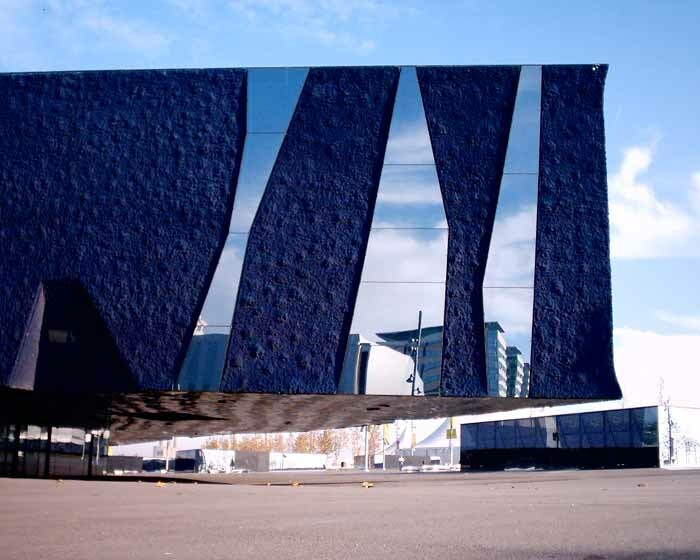 e-architect also organise architecture walking tours in other Spanish cities such as Madrid, Bilbao, Granada / Cordoba / Seville and Tenerife.